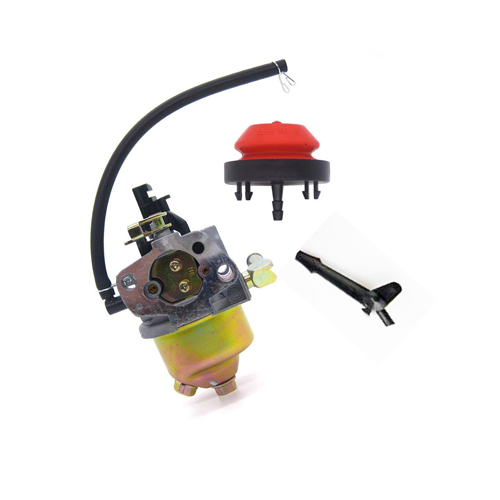 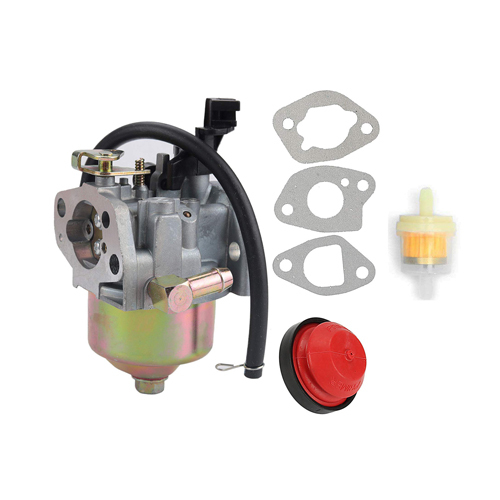 Home :: 4 Stroke 200cc 250cc CG Water Cooled Vertical Engine Parts :: Electrical :: Ignition Coils :: 90 Degree Ignition Coil Elbow for 50cc-125cc & CG 125cc-250cc ATV, Dirt Bike & Go Kart. 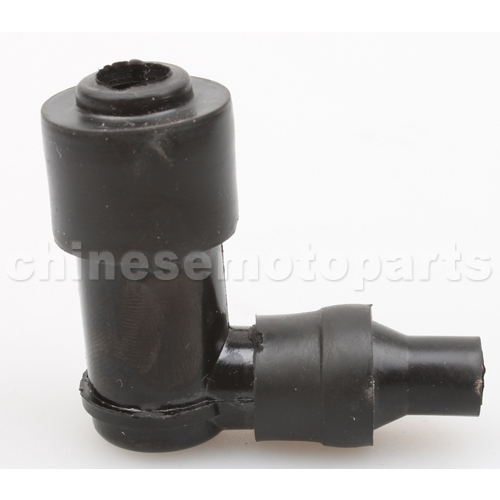 90 Degree Ignition Coil Elbow for 50cc-125cc & CG 125cc-250cc ATV, Dirt Bike & Go Kart. 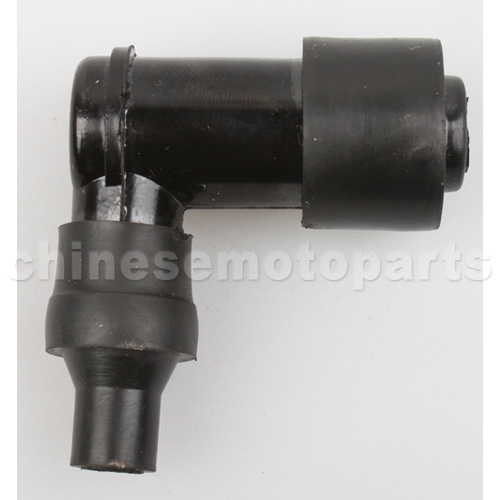 H053-023 90 Degree Ignition Coil Elbow for 50cc-125cc & CG 125cc-250cc ATV, Dirt Bike & Go Kart. 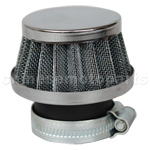 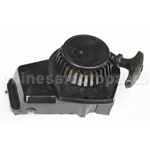 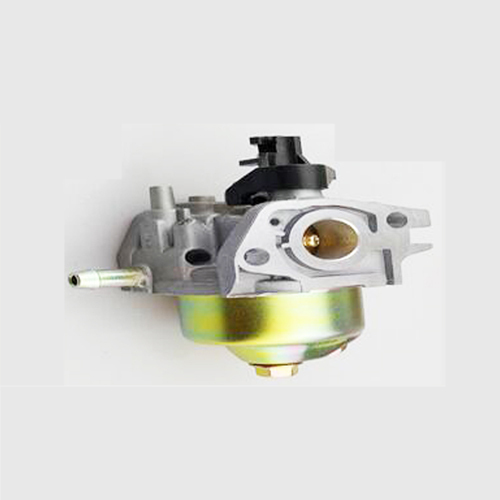 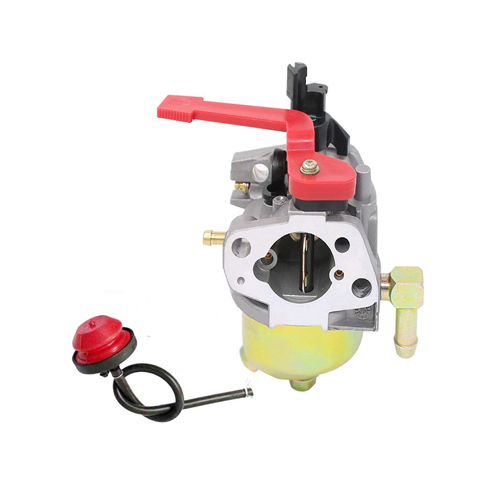 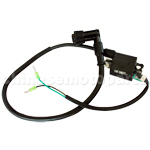 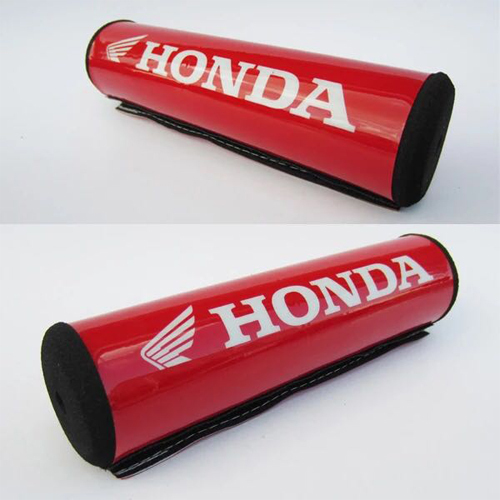 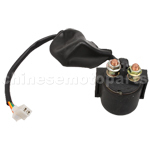 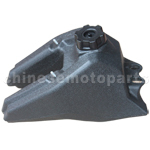 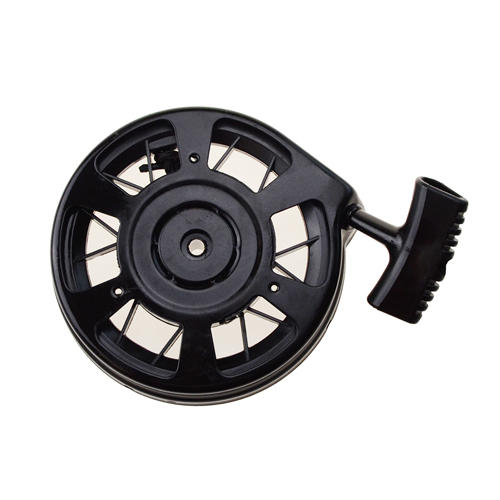 The item fits for 50cc-125cc horizontal & CG 125cc-250cc engine.